An outcast with a fearful power ventures out into the unknown world to save her father and herself. Shadows of Adam is a unique take on a classic genre. 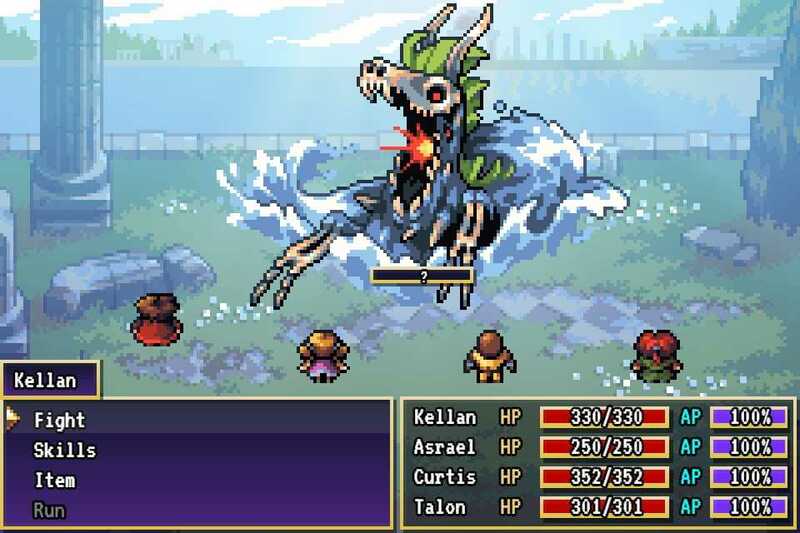 A retro JRPG built for the modern era. Tucked away from the outside world by the impenetrable haze of the Misty Woods, the village of Adam has mostly lived in peace since the days of the Wraith War. Magic, the dark power that fueled that war has vanished. But darkness is descending once more and Adam’s legendary hero, Orazio, is no more. 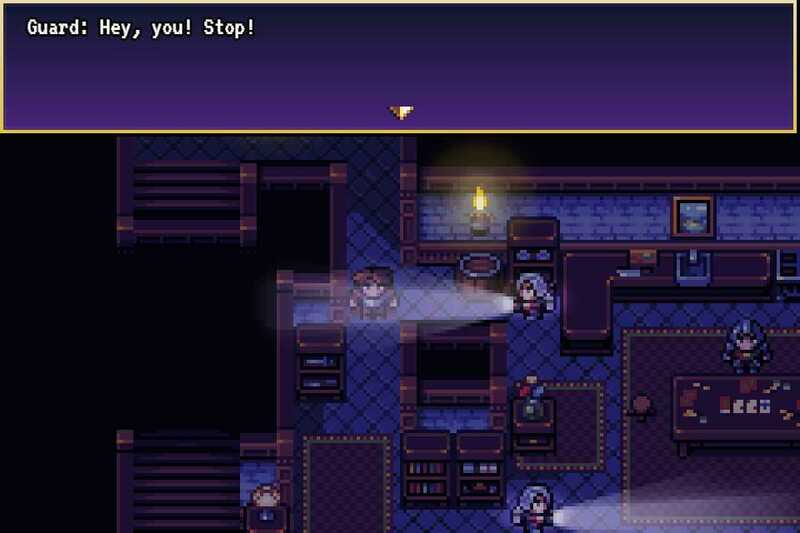 Shadows of Adam’s story is one with deep narrative and an interesting plot. The story revolves around 4 main characters: Asrael, Kellan, Curtis and Talon. AP is restored between each round of battle automatically and through defeating enemies. This allows a unique attrition system that encourages skill use and fast combat. 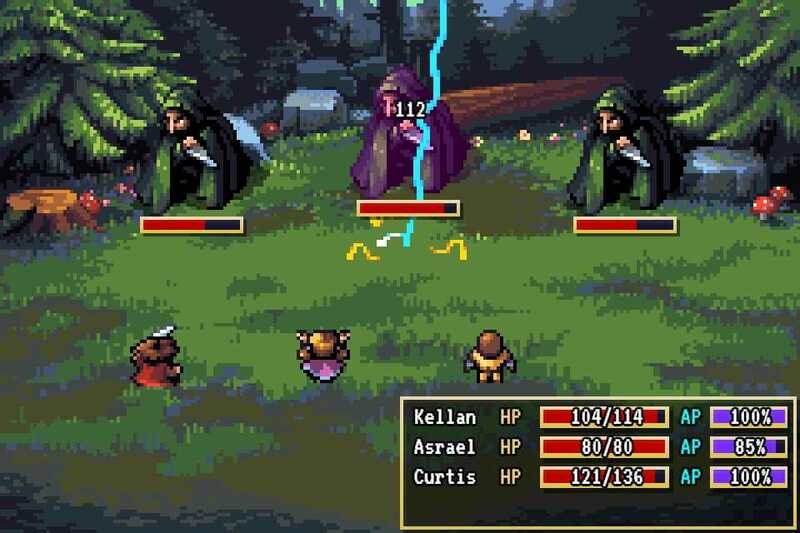 Shadows of Adam features beautifully modernized visuals inspired by classic JRPGs of the SNES-era. An original soundtrack by Tyler Mire that’s inspired by music from the genre’s greatest games. 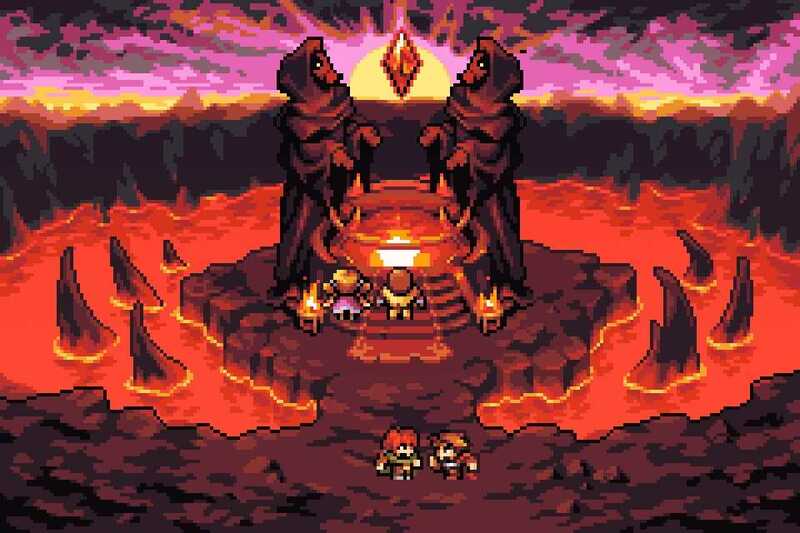 This soundtrack includes unique themes for each area and character and has an emphasis on strong melody and emotional connection. It’s an honor for us to provide Shadows of Adam in its entirety to newcomers, and of course to our tens of thousands of Kickstarter supporters, followers and fans finally getting their full course meal! 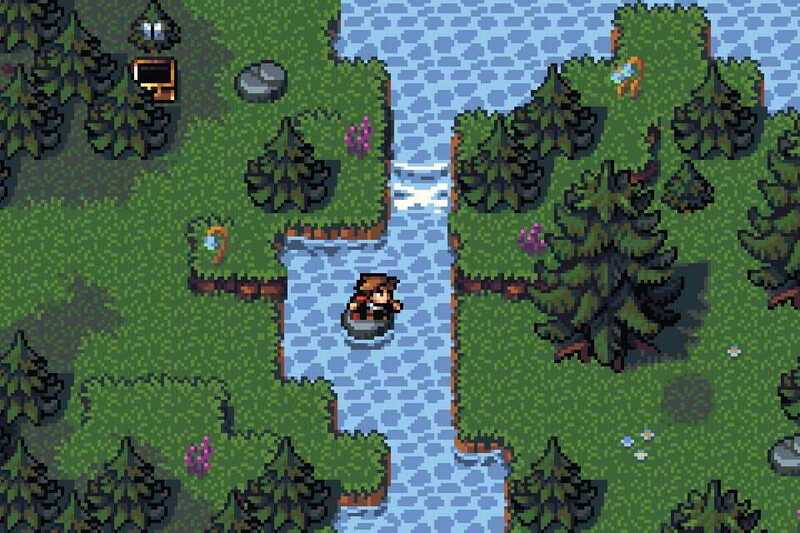 This game is our tribute to an industry which has consistently rewarded its followers for decades by offering classic after classic to keep even the strongest and most unique RPG urges satiated. Copyright © 2014 - 2019 SocksCap64, All Rights Reserved. Logos, Trademarks, Pictures Belongs To Their Respected Owners. Powered By WordPress. 98 Queries in 0.507 seconds.